ANKARA, 15 June 2011: H.E. 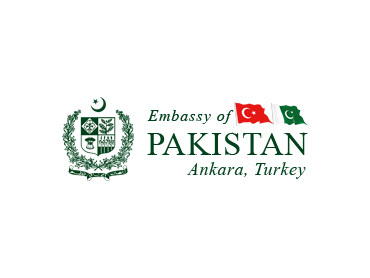 Mr. Muhammad Haroon Shaukat assumed his duties today as Pakistan’s new Ambassador to Turkey. A career diplomat, Mr. Muhammad Haroon Shaukat joined the Foreign Service of Pakistan in 1978. His first posting abroad was in Pakistan Embassy Ankara where he served from 1982-1986. He is one of the senior most officers of the Pakistan Foreign Service, who is Turkish speaking. He has wide experience in the diplomatic service having served in various Pakistan missions abroad including Paris, New York, Niger and Riyadh. Mr. Haroon Shaukat served as the Ambassador of Pakistan to Brazil 2006-2008 and was concurrently accredited as the Ambassador of Pakistan to Bolivia, Columbia, Paraguay, and Suriname. Before assuming his duties at Ankara, Mr. Haroon Shaukat was Special Secretary with additional charge of Afghanistan and ECO in the Ministry of Foreign Affairs, Islamabad where earlier he served as Additional Foreign Secretary, Director General (South Asia) and Director General (United Nations). Mr. Haroon Shaukat holds a masters degree in English Literature from the University of Punjab, Lahore and a Post-Graduate diploma in International Political Relations from IIAP, Paris. 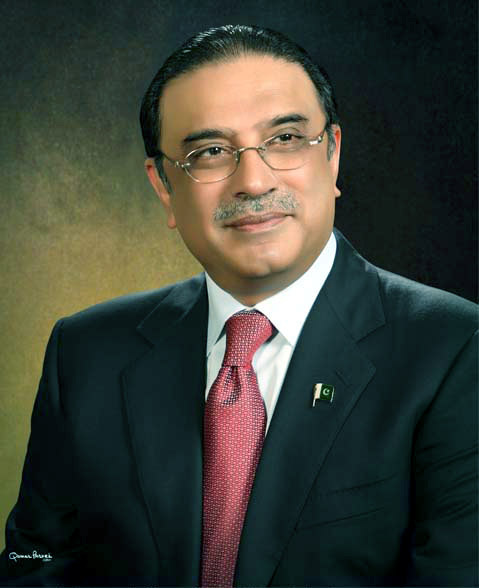 He qualified, among others, the United Nations Peace Keeping Training Programme, Brindisi, Italy (2003) and the National Management Course at Pakistan Administrative Staff College, Lahore (2005). Mr. Haroon Shaukat is married and has three children. He enjoys playing cricket.